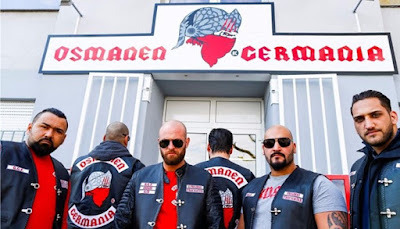 The German Interior Minister has banned a Turkish boxing gang called "Osmanen Germania BC" ('Germania Ottomans') on the grounds it threatens public order. The group is known for it's extreme violence. 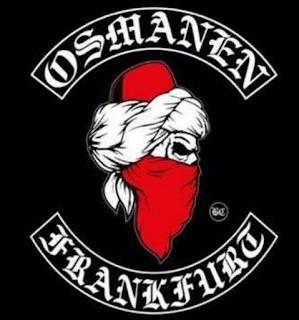 The gang, most of whom are Turkish Germans, is involved in organized crime in all of Germany's 16 federal states. The announcement came as police carried out raids on Osmanen Germania in the states of Baden Württemberg, Bavaria, Hesse and Rhineland-Palatinate. 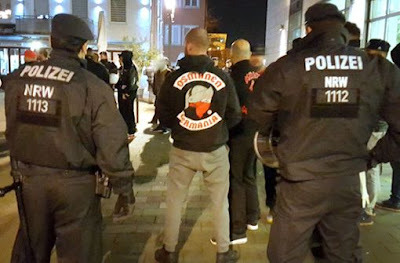 Police believe Osmanen Germania was an effort by former Turkish German members of the Hells Angels to protect their market share of organized crime. 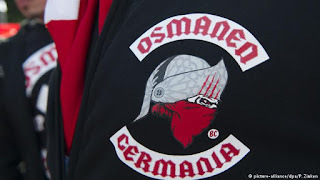 Osmanen Germania has been the fastest-growing gang in Germany. Within months of its founding in Frankfurt in April 2015, the group had established dozens of chapters across the country. Today the group claims to have more than 3,500 members.